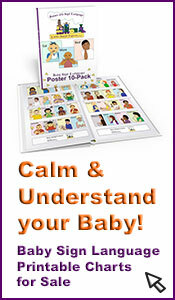 Baby Sign Language in Spanish - Materials available? 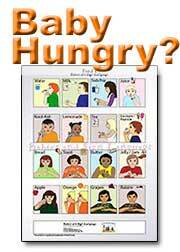 Hi, can you tell me where I will find good materials of Baby sign language in Spanish? Sorry for my bad english. Could I translate the material of ASL to spanish? Is this a good idea? 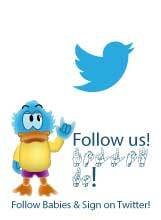 Comments for Baby Sign Language in Spanish - Materials available? 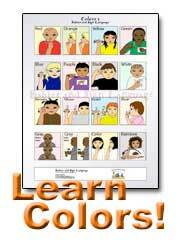 Anyone know where to find a chart of baby sign language in Spanish? I'd like for my nanny to start using it with my son, but she speaks Spanish so the English charts don't help her learn it. We don't know of any that are offered elsewhere. However, we are in the process of making these very soon. 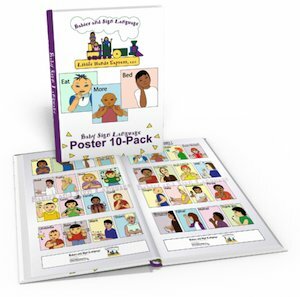 Since you are the first person to ask about this at this site, we'd like to offer you the opportunity to get a custom-made Spanish Baby Sign Language poster!